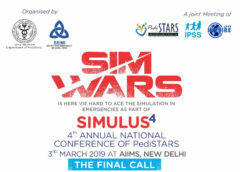 The Society for Emergency Medicine India (SEMI) is the first and only organization representing trained/qualified emergency physicians & paramedics in India. 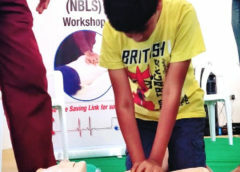 SEMI was formed in the year 1999, with is registration number 3602/2000, and has its head office in Hyderabad. 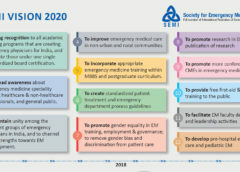 SEMI is a full member of the International Federation of Emergency Medicine (IFEM) and is the only organization representing India on the global map of emergency care.